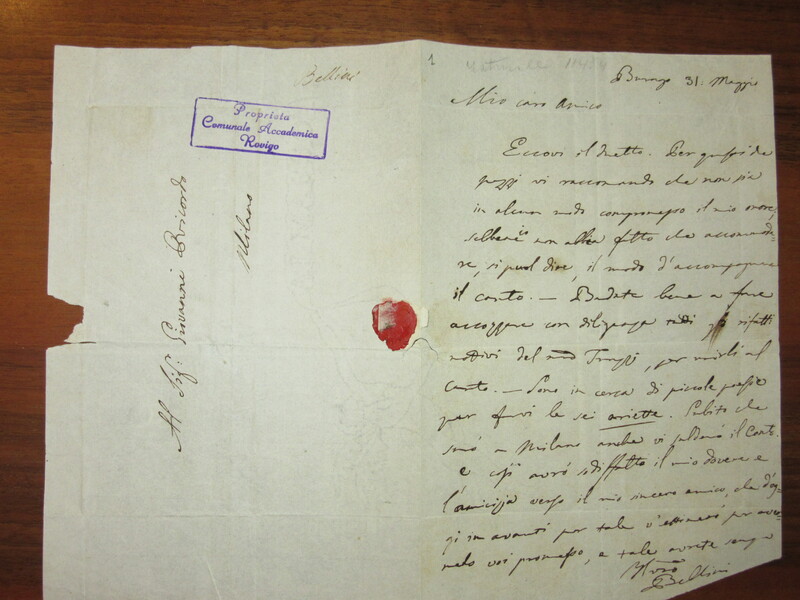 Under the auspices of the Fondazione Bellini , the critical edition of the correspondence of Vincenzo Bellini, edited by Graziella Seminara of the Università degli Studi di Catania was released in 2017. 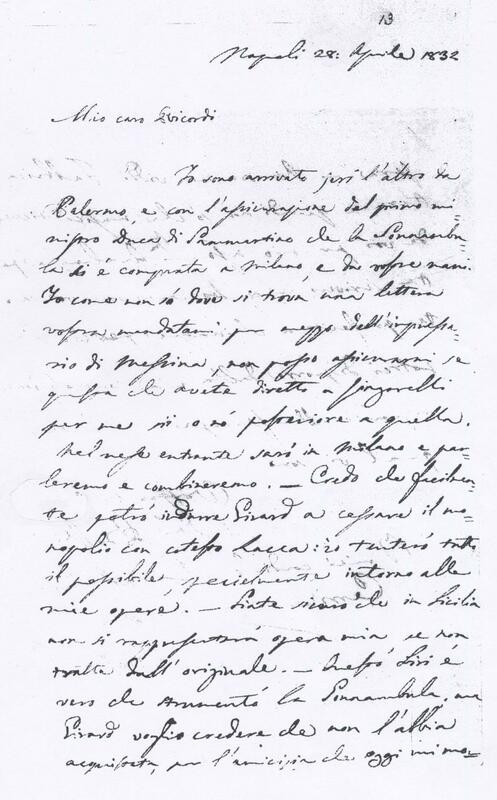 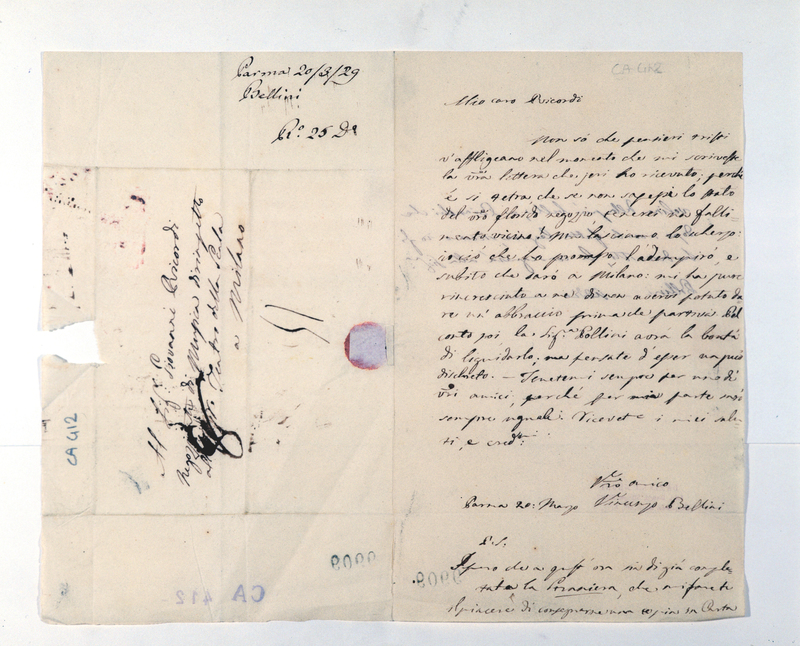 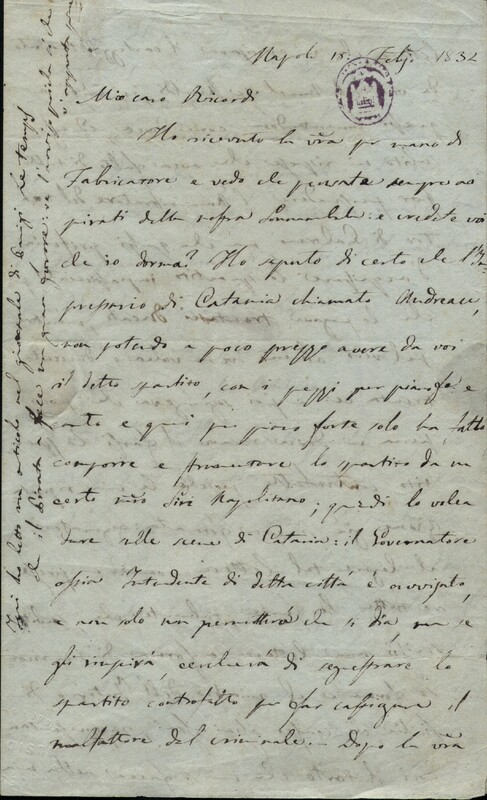 With the kind consent of the publisher, Casa Editrice Leo S.Olschki , we are able to reproduce here the 49 letters exchanged between Bellini and Giovanni Ricordi, from March 1829 to September 1835, which have been incorporated into our database for research and consultation. 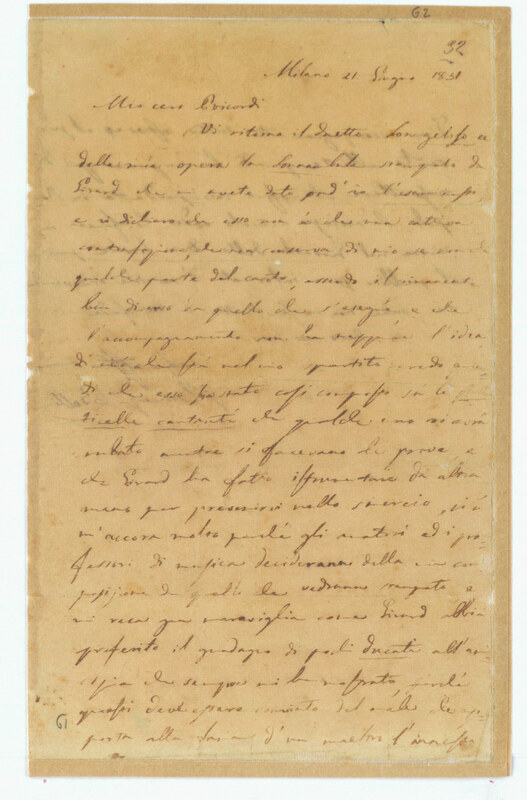 This is only one promising example of the many collaborative initiatives the Archivio Storico Ricordi actively pursues with other archives and cultural institutions the world over.